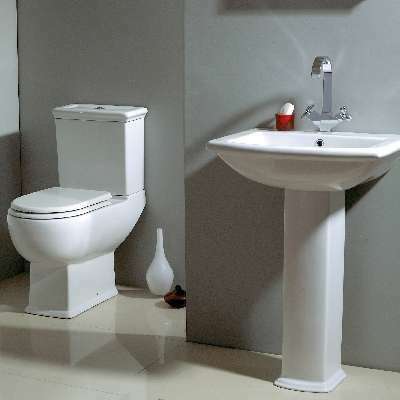 Phoenix's comprehensive sanitary ware range is manufactured to exacting standards using the finest raw materials available. 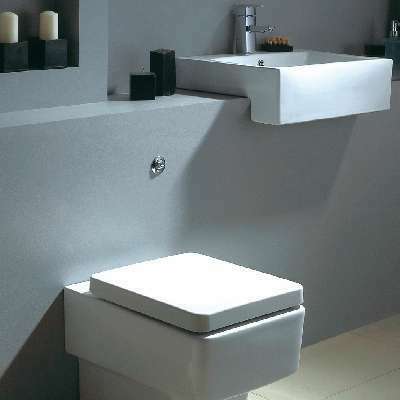 All ranges are hand finished to ensure that they are not only aesthetically beautiful but have unflawed functionality too. 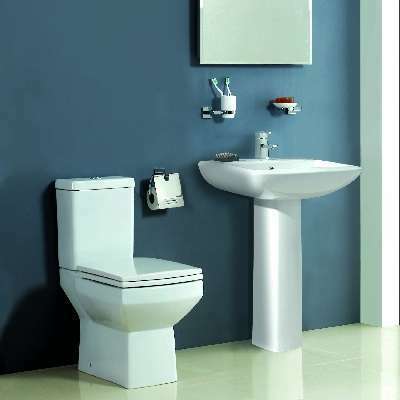 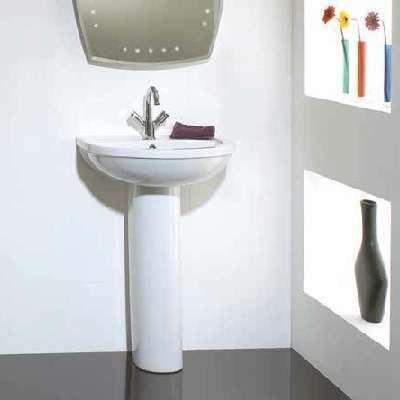 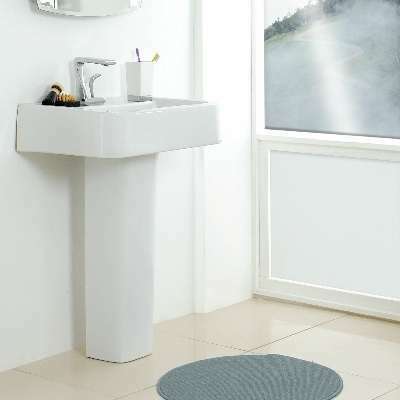 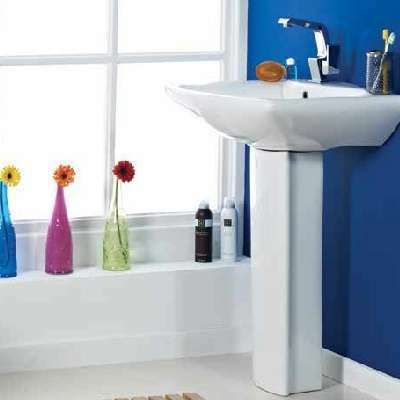 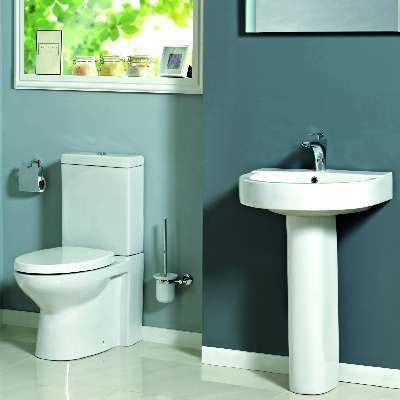 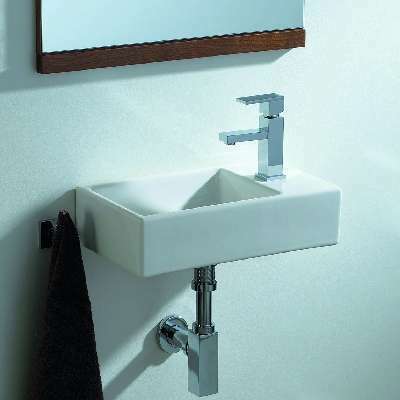 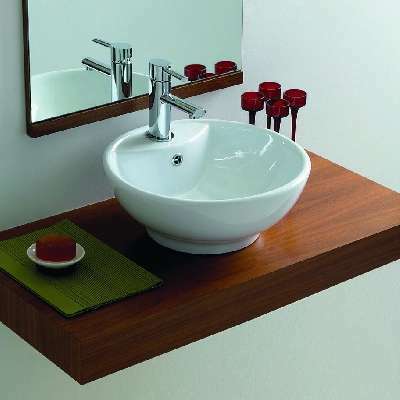 Phoenix have created one of the most versatile sanitary ware ranges available on the market today including a wide range of suites, wall hung and counter top basin, cloak and corner basins, and both w.c and basin wall mounting fixing frames.